Quilt to be Auctioned off! The quilt below will be raffled off at the worship night From Sarah's House with Love on Friday Nov. 9th at Discovery Church. 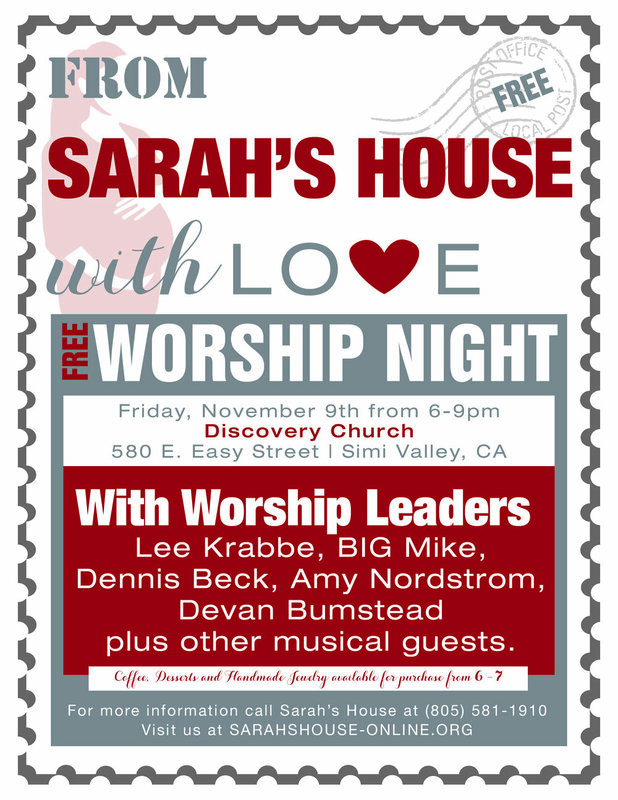 Raffle tickets are $10 each and are available for purchase by calling the Sarah's House Office or at the worship night on Nov. 9th.